7 Skincare Tools From Dermstore That You Have To Try! This device uses microcurrent therapy to stimulate the facial muscles and reduce wrinkles. This pen contains fine microneedles that penetrate the skin, stimulating collagen and elastin production, which helps firm sagging skin! This tool uses UV-free red and blue light to prevent acne blemishes and even heal acne scarring! If this beauty tool looks familiar, it’s because big-name celebs have been singing its praises all over social media. It helps you to cleanse deep inside your pores and prevent acne! Beauty rollers are becoming increasingly popular among skincare gurus because they offer a variety of benefits. 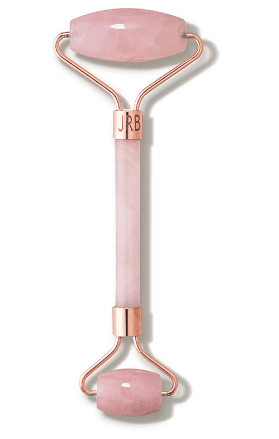 This rose quartz roller can decrease undereye puffiness and firm sagging skin. This microdermabrasion device produces a strong vacuum-like effect on the skin, which stimulates circulation and gives your skin a healthy glow! This handy little tool can actually help you get the fuller lips you’ve always wanted!